KitMonsters – Roland SH -1000. The music makers’ guide to making music. 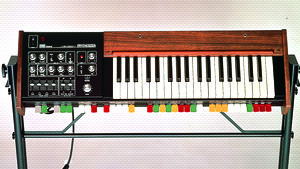 A total classic - the first instrument that Roland made, back in 1973, and the first compact synth manufactured in Japan. It’s monophonic, analog with some presets, and an easy-to-use interface but no memory. Still loved by musicians for its amazing sounds. 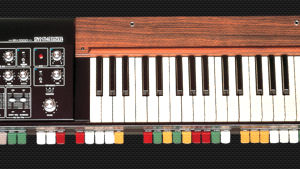 Vangelis, Blondie, The Human League, Jarvis Cocker from Pulp, The Band and Jethro Tull have all used it.